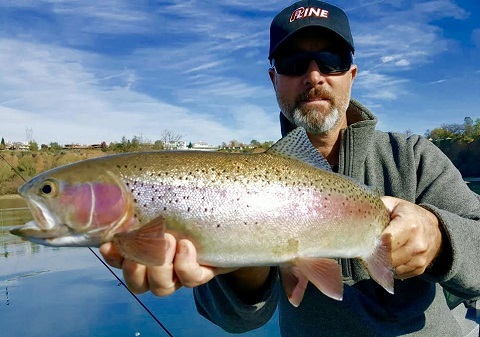 December has arrived here in the north state and I'm happy to report that we are still seeing fishable flows from Keswick Dam here in the Redding area. Flows are currently at 5070 cfs with no reductions currently scheduled. 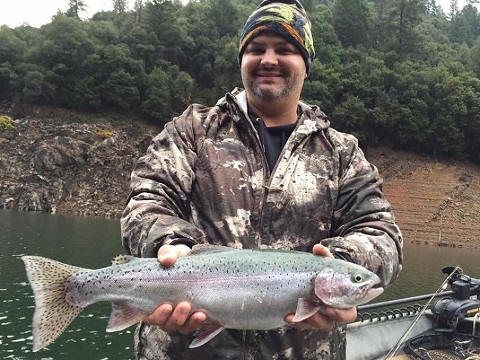 Of course that can change any day, but until that time comes, I will be enjoying an extended steelhead fishing season on the Sacramento River between Redding and Cottonwood. 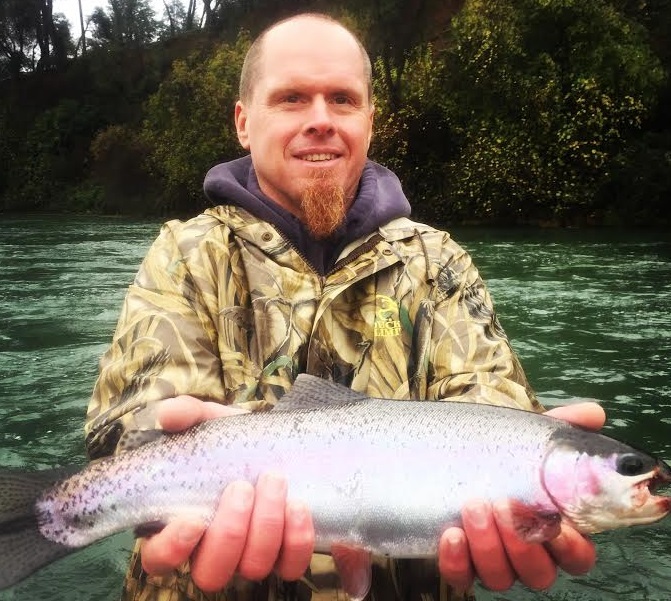 I have been finding most of my success when fishing for steelhead by back trolling Yakima Bait Co. Mag Lip plugs. I've been using the Yakima Bait Co. 2.5", 3.0", and 3.5" Mag Lip plugs and am definitely seeing the best bite on the 3.0's. It's been a bit more difficult to find the steelhead in the traditional spots lately and I have noticed that when I do find some fish to bite, its been productive to stay on them, making a few passes over them before moving on to the next drift. Working every slot and every section of the river you can is necessary right now to get the most bites. I'm catching fish in 3' feet of water in some cases and thats not normally where I fish for them. Because I'm fishing so shallow, I'm letting my plugs back behind the boat to up to 70' feet. The aquatic grass has been a problem all year on the Sac, but its currently not as bad as it has been the past few weeks. Its been helpful to have something at the top of your leader to catch grass, like an inline bead or a barrel swivel. Your line will still load up fairly quickly, but keeping the grass off your Mag Lip plug is obviously very important to your success. I've been using Pro-Cure scents on my plugs as well and its definitely making a difference. 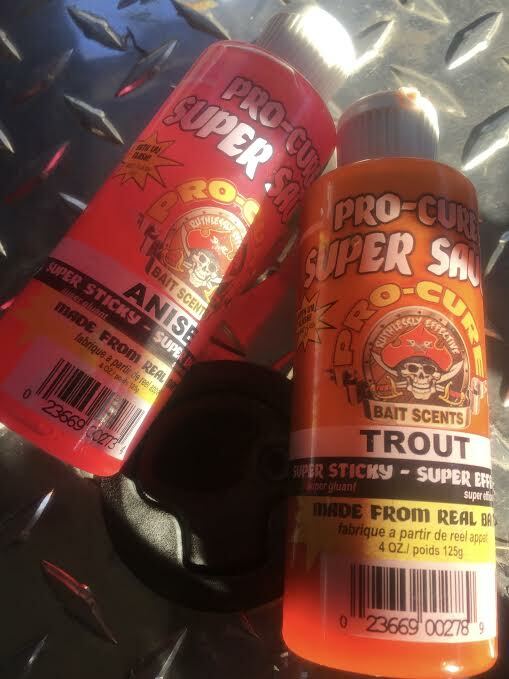 I like the Pro-Cure gel scents, but I'm finding the new "Super Sauce" to be a superior scent for applying to my plugs. I get the great benefit of the scent staying on the plug, but it also leaves a nice scent trail for the fish before the plug gets down into their space. I've made my steelhead plug choice very clear, but choosing a color can be difficult with all of the choices Yakima Bait Co. has to offer. The thing is, many colors will get bit but I'm finding that if you have some darker colored plugs and some metallic plugs, you are in business. This summer and fall, the metallic pinks did very well for me but when the rains came, black and the metallic gold colors were the most productive. Don't be afraid to try new colors when you can, you may just stumble on a new favorite! 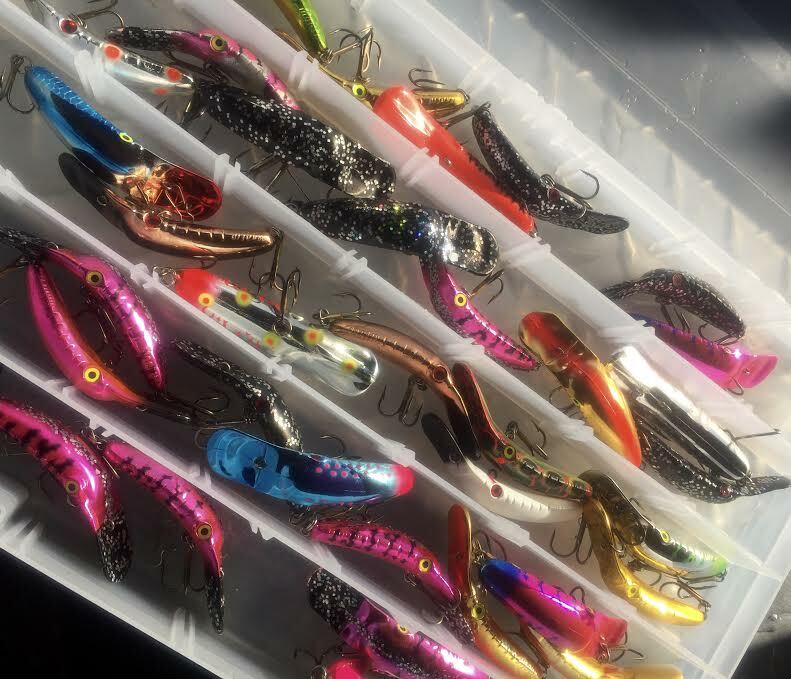 I don't know how long this fishery will hold up for the power boat anglers in Redding, but when the flows do get cut back, you can still find great success back trolling Mag Lip plugs out of a drift boat. 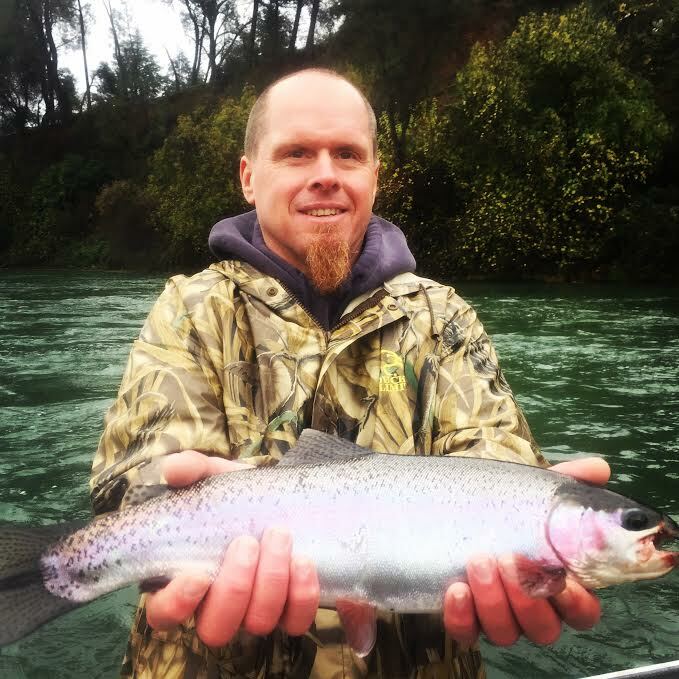 I don't currently own a drift boat, but if I did, you can bet that I would be out there pulling plugs for steelhead on the Sacramento River near Redding all winter long!